I created this recipe out of necessity! SO many ganache recipes use chocolate bars or cream. I needed one that uses cocoa powder, not too much sweetener, and was versatile for different wellness diets. I also wanted one that didn’t require lots of stirring and cooking. The first time I made this recipe was for our staff (at the cafe we recently sold). A lot of them are vegan, but I wanted something that was Paleo too– no sugar, no cream, (and for my sake, no double boiler). The reason I list the version below with lard (you can also use coconut oil or butter, depending on your diet) is that I LOVE the end result, the texture, when it’s chilled. I use it in a couple of cheesecake recipes as the topping [soon to be published! ], and it’s a really nice texture. You can slice right through it after it’s been chilled, instead of having to break through a hard surface, but it doesn’t run either; it behaves like ganache! Enjoy the fast, easy preparation, and the outcome! You may find you’re making ganache weekly once you have this recipe in your arsenal. 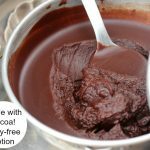 Paleo Chocolate Ganache- Easy & Fast, 5 minutes to make, no cooking! The ganache is now ready to eat right out of the spoon! (...IF you used coconut oil or butter, not lard. Lard is excellent when you're topping something soft, like a cheesecake that's chilled!, and you don't want a hard topping [...BUT not as yummy all by itself when made with lard.]) Or slather on bread, waffle; use as a topping for cheesecake; drizzle over brownies etc. 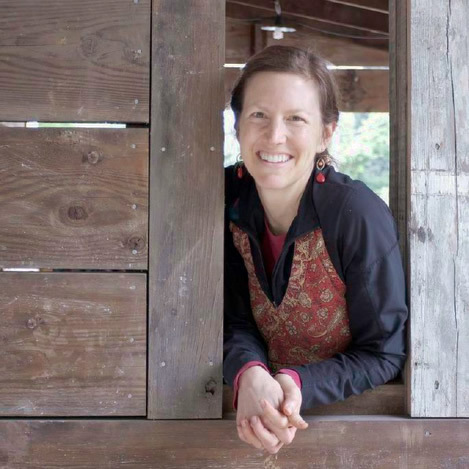 Find Fair Trade Cocoa here. How will you use this ganache? I wish I could reach through the screen and get a big spoonful of this gorgeous ganache!!! It looks so good! I wish you could too! 🙂 Thank you! I could just eat this by the spoonful, it just looks so silky and delicious! Yaaaas perfect for my chocolate cakes! Thanks for sharing! Love how simple and easy this is to make. I would totally just eat spoonfuls of this. Gah! Lard – of course! What a simple solution! This is SO easy too! I think I would use it on pie for sure – maybe some cupcakes! Oh wow, I need this ganache in my life. It’s so easy too!!!! Ganache is soooo good! I could eat this by the spoonful! Yum! I can never say no to chocolate so this is right up my alley ! YUM !! Drooling over the luscious chocolaty eye candy! I want it! I love how easy this recipe is. It looks delish! Drooling over here. This would be great with fruit, cookies, on GF cake! YUM! 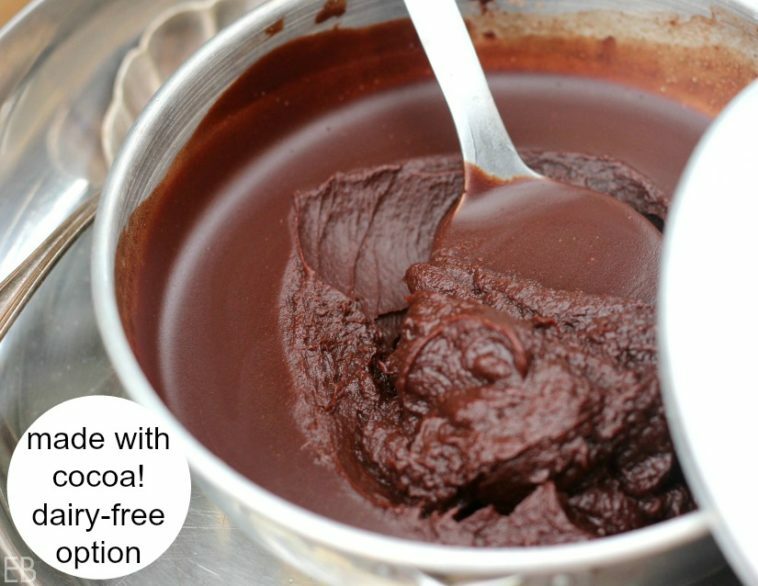 Wow- I never knew ganache could be so easy! Thank you! Yes! I’ve been wanting a cocoa ganache recipe for when I’m out of cream. Thank you!! Would it be possible to substitute in cacao butter? Yes, it will be delicious! But the end product will harden more. If you don’t mind that, it’s lovely.